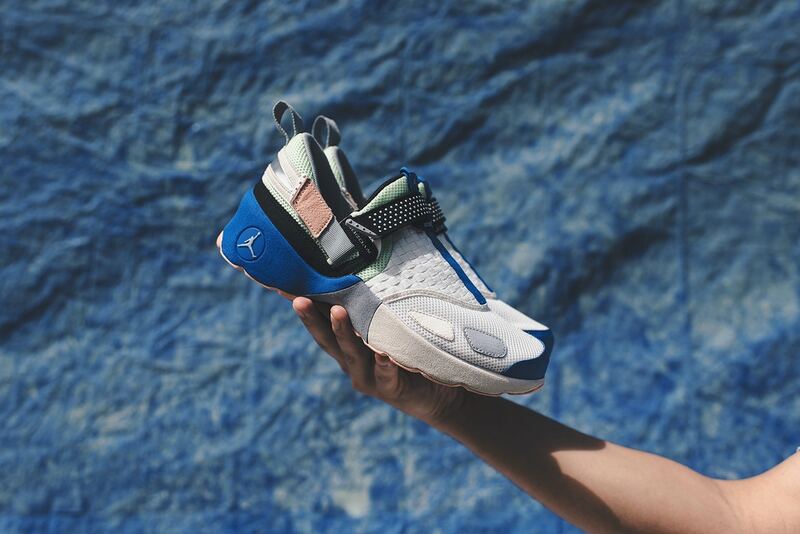 A little while ago Travis Scott debuted a special collaboration with Jordan Brand using its Jordan Trunner LX model. This special “Cactus Jack” named silhouette was rockedby La Flame during the Brooklyn stop of Kendrick Lamar’s DAMN. tour and ended up signed and in the hands of a fan. Then another pair of the “Cactus Jack” Trunners made their way to Beacon’s Closet as a lucky fan was able to get a pair.